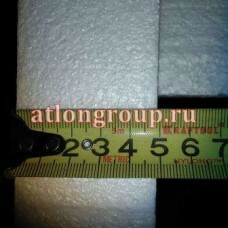 Looking for polystyrene foam of 50 mm? 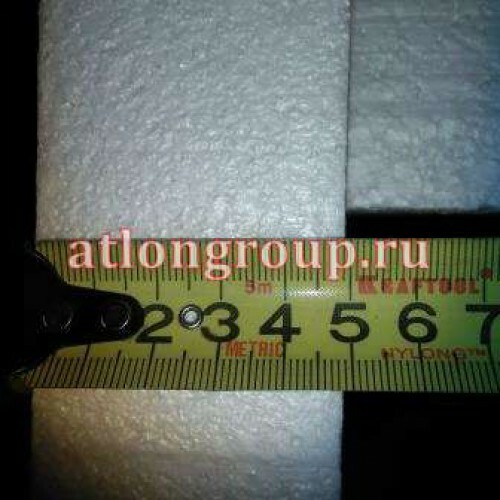 Go to the store and choose Atlasgroup polystyrene 50 mm, or other thickness, size, brand. Will advise you what insulation to use in your case. We will tell you how to cut, attach. Calculate the required amount for your home. We recommend the best option for economy and long-term operation. We will offer additional materials for efficient operation. We have a wide variety of polystyrene sheets with a thickness of 50 mm of different size and density. For the facade and walls inside, for the floor, Underfloor heating, ceiling, basement and Foundation-all options in our online store. We will provide discounts on wholesale order.